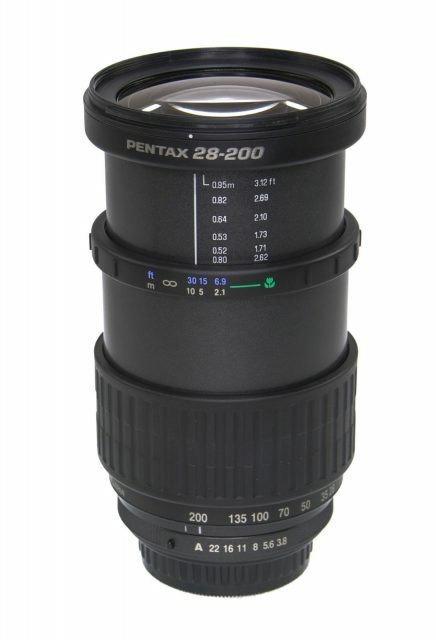 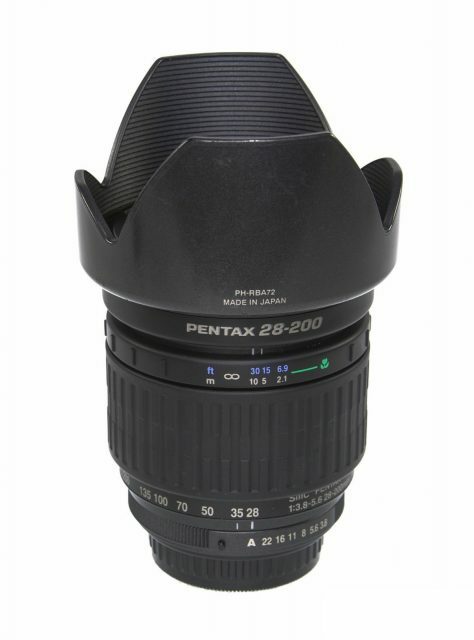 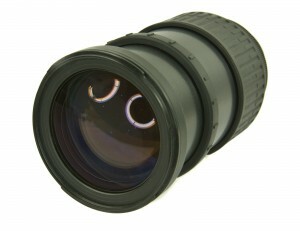 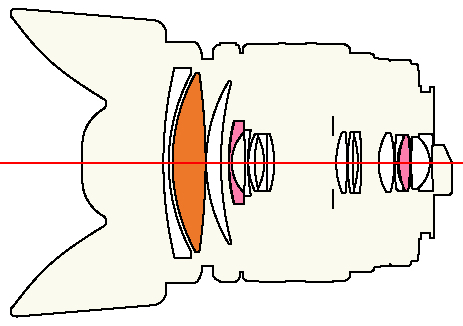 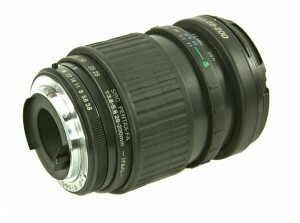 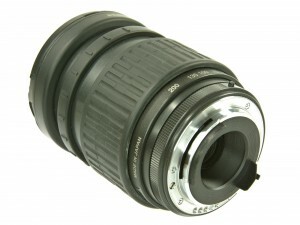 FA Autofocus lens with mechanical coupling with camera and MTF program line support. 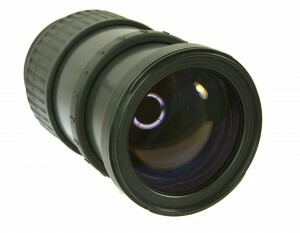 [IF] The lens incorporates internal focusing. 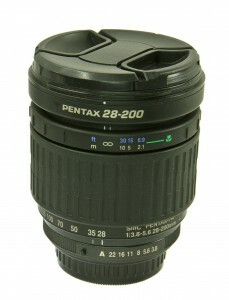 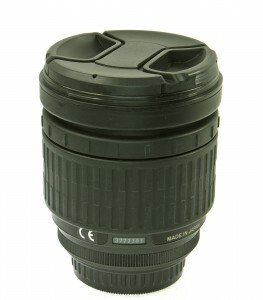 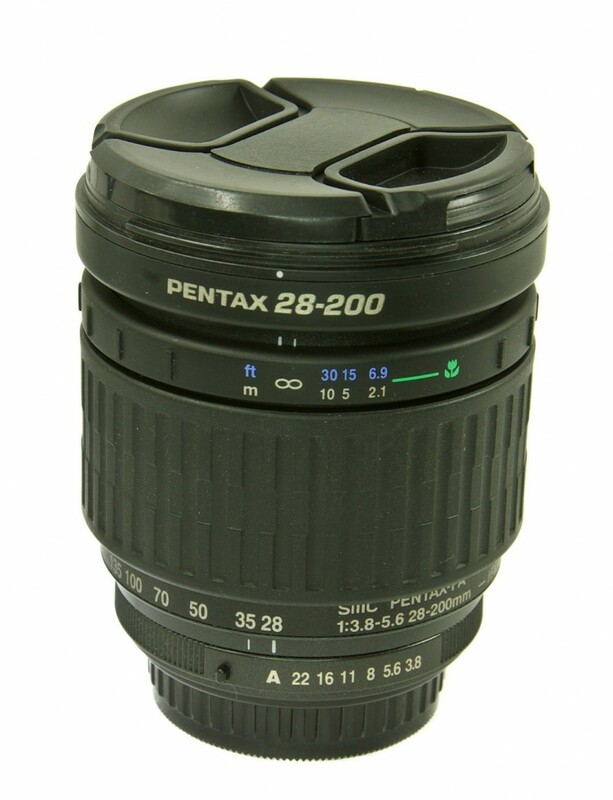 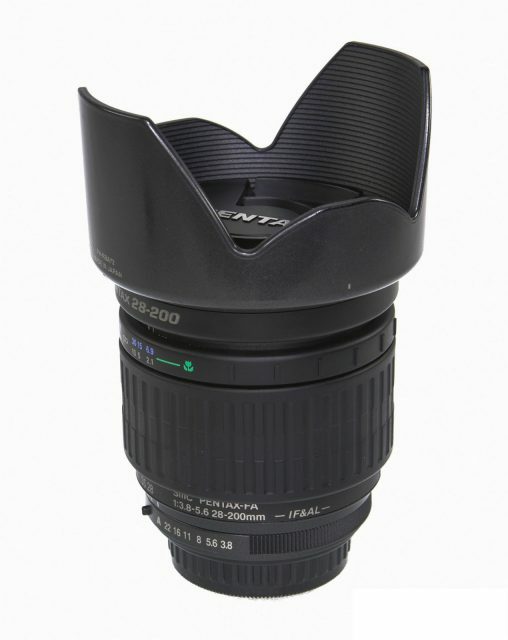 Rebranded Tamron AF 28-200mm F/3.8-5.6 LD Aspherical (IF) 271D.